Sydney based Golden Robot Records signed former Guns N’ Roses guitarist Gilby Clarke. It will release his first solo album in 15 years, The Gospel Truth, this year. Golden Robot Entertainment Group founder and president Mark Alexander-Erber says of Clarke, “He is totally authentic through and through. “He brings such a wealth of experience to his songwriting, playing and producing and I know the world is ready for his new solo album which is a long time coming”. Clarke adds, “I am so happy to be a part of the Golden Robot family for my new solo record. “I use the word family because I feel like I found a home. “We share the same passion for Rock n Roll! 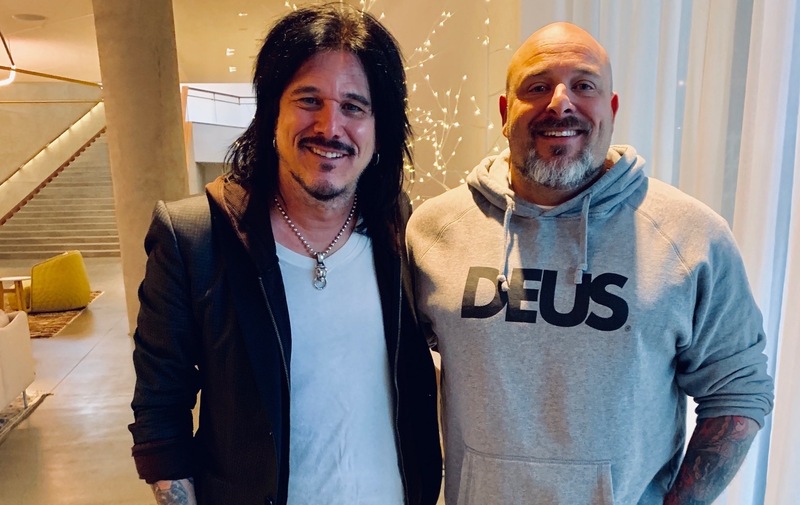 Gilby toured Australia in 2007 with Rock Star Supernova which he formed with Motley Crue’s Tommy Lee and former Metallica bassist Jason Newsted. Gilby’s fellow GN’R bandmate Dizzy Reed was one of the first international signings to Golden Robot Records.